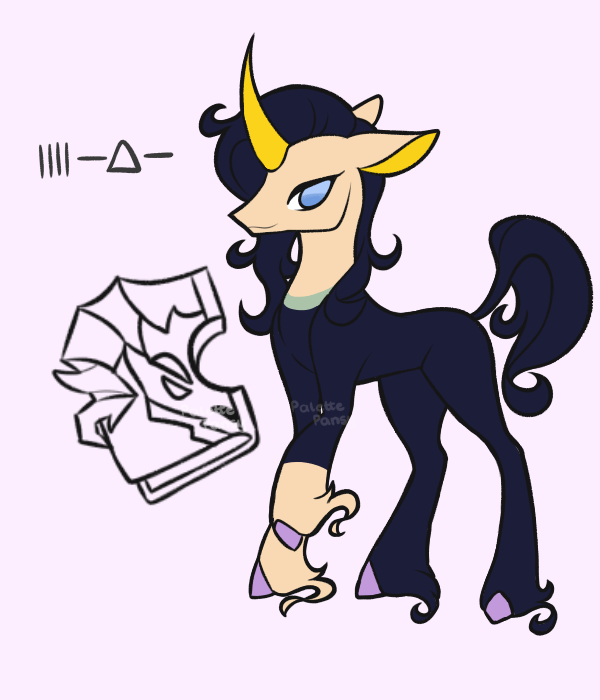 I also had a thought, since we already have Great and Powerful Oleander: How about Tempest Shadow Tianhuo? I know she has a lot of pallettes already, but I think it would really work with her jump-kicking moveset aesthetic. Here's my sister's interpretation of what a DIO Oleander palette could look like, with Fred as The World. She also tried to do a palette for Jotaro in Part 3 and Part 4, but she says it didn't turn out so well. What about a Kakashi and ninja dogs outfit for pom? Kiba and his dog partner whose name escapes me at the moment, would work as well. 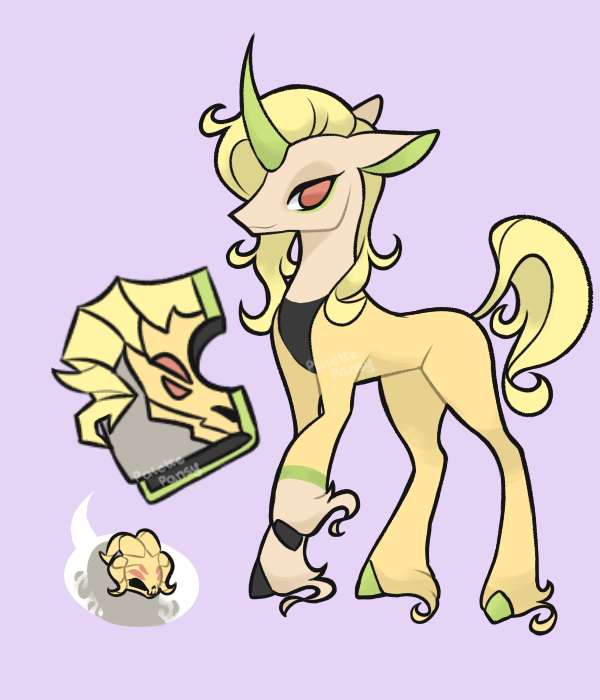 Here's my sister's interpretation of what an DIO Oleander palette could look like, with Fred as The World. I've got to say, I'm really liking her style. Very pleasant, and nice line work. And the DIO palette is definitely an easier one to work with, so she shouldn't feel too bad how the other two didn't pan out. I mean, both are Alpacas with supernatural powers that are going to kill us all. It's perfect! 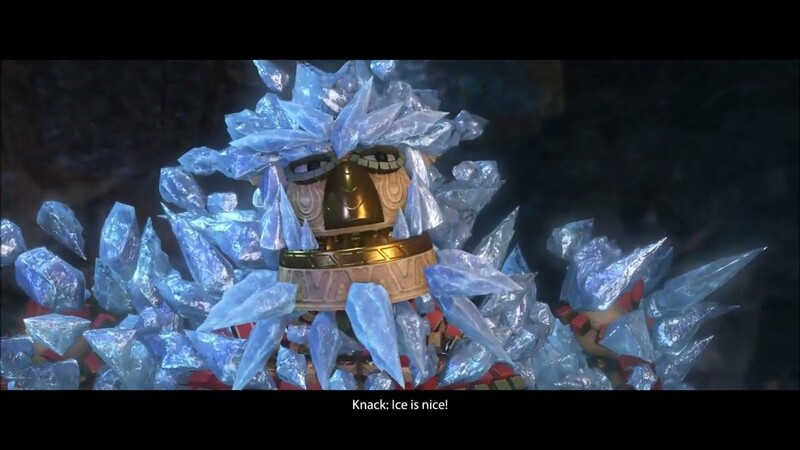 The name of it could be called "Evolved"
What we need as a new Velvet pallet is one of Ice Knack with the titled "Ice is Nice"
For a non jokey color, I think Pom should get a color that makes her either look like The King from New Vegas/Elvis from rl and the doggos looking like The Kings dog, Rex. 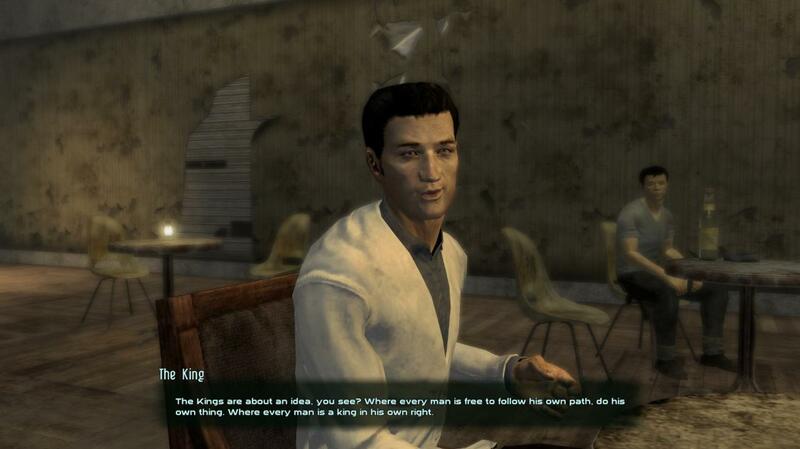 You can even call it like Jailhouse Rock or something. I know it's late but I said WHITE and red, not black and red, silly. But that one's actually not bad. 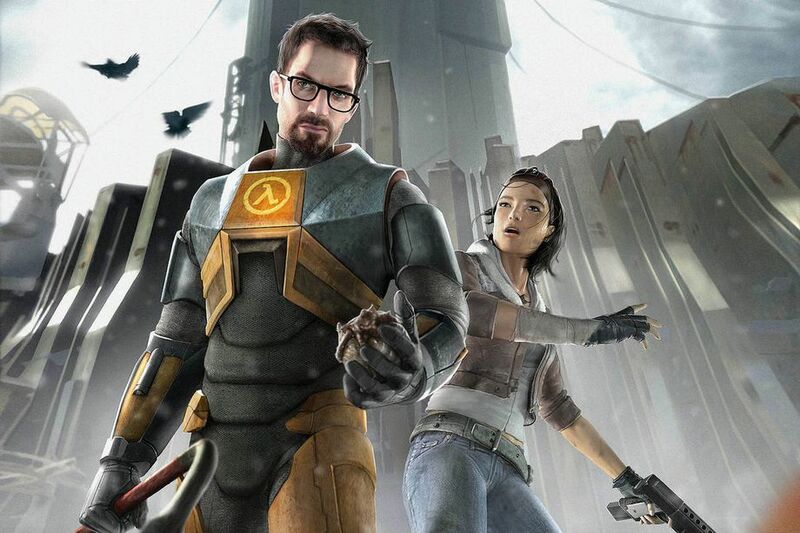 Also gives me ideas for a palette where Ole and Fred's colors are switched. Well so you did. Reading is apparently super hard. Heres a skin mockup for Oleander I did. Based on Nier and Weiss from Nier. 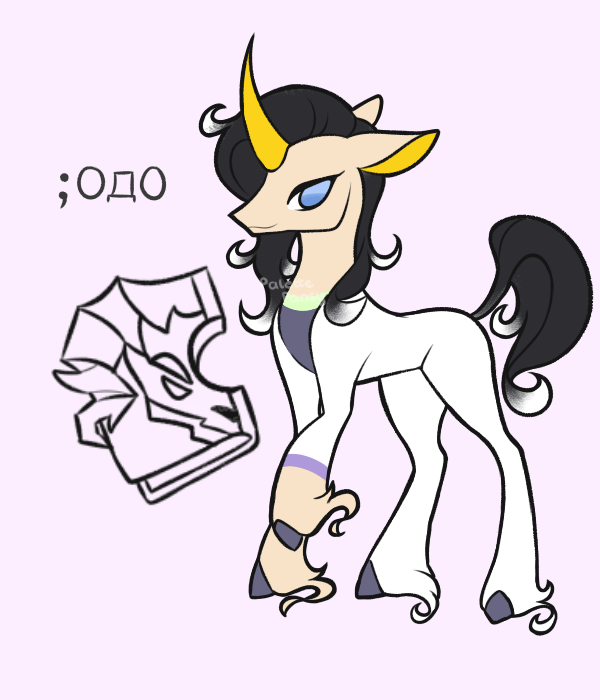 Olea is coloured to look like Nier whilst the Unicornomicon is coloured to look like Weiss. I'd like to call it "Forever 10". 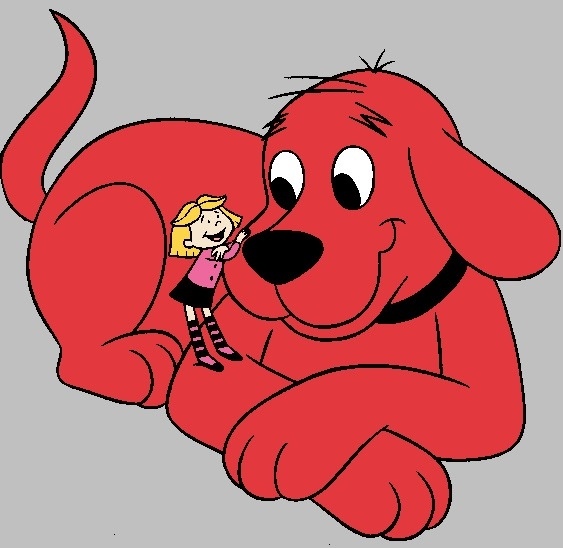 Also for Pom (don't have time to draw it atm): emily elizabeth and clifford. Thats good, maybe call it "The Very Best"
Ooh, that's a lot better lol. I'll edit the post later, thanks a lot. Only name I can come up with for it, atm, is something like "Big Red"--definitely open to suggestions. Possible idea: little red riding hood pom with Clifford pups? Idk. I also got pattern style from Garfield (CRANKY TABBY) and Peanuts (LAME LAMB).